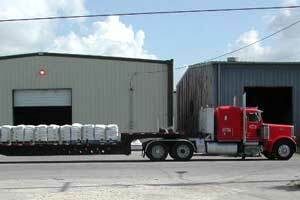 Dependable Bagging Company is located in New Orleans, Louisiana. DBC can bag or blend and bag powders, mix and package liquids, package powders in small containers, and do other specialty work. DBC has bulk storage capabilities for various sands, cements, and fly ash. 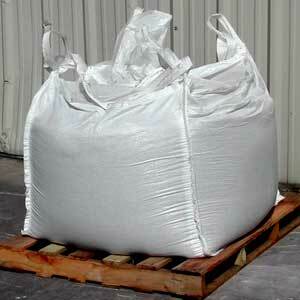 The company inventories several other bagged raw materials. It handles bulk bags as well. Today, Dependable Bagging Company is a strong, vibrant, and growing company. DBC has administrative offices and manufacturing facilities in New Orleans. It also has sales offices in New Orleans and sales representation throughout the Southeastern United States. DBC's entire staff is experienced and well trained. It is still doing what it set out to do at the beginning: provide quality products and services with the personal attention that comes from a company whose people care about its customers.